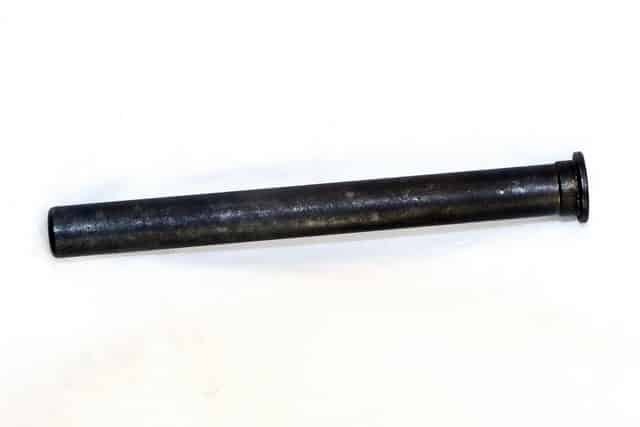 This is a stainless steel guide rod Black Nitride for a Arex Rex Zero 1S made out of 304 stainless steel. 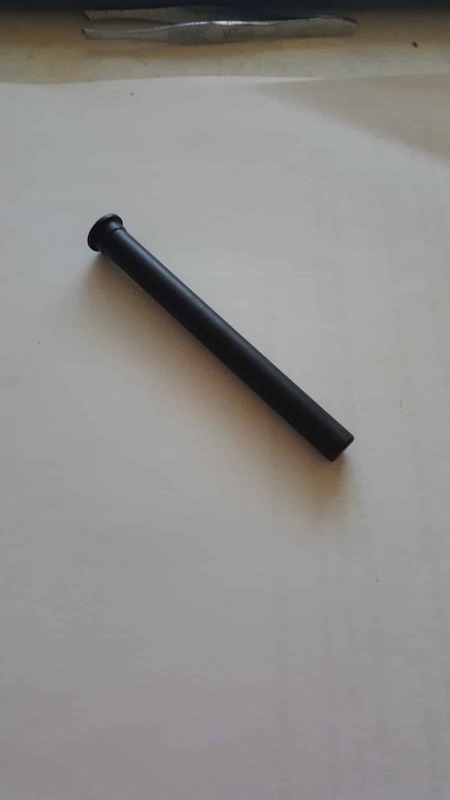 This is a stainless steel guide rod Black Nitride for a Arex Rex Zero 1Smade out of 304 stainless steel. 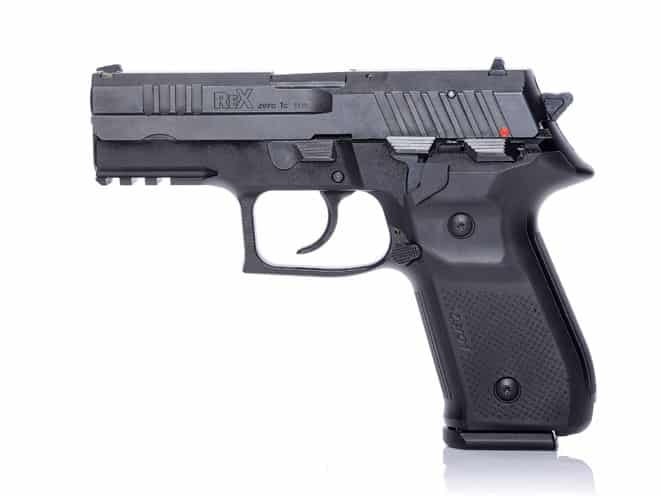 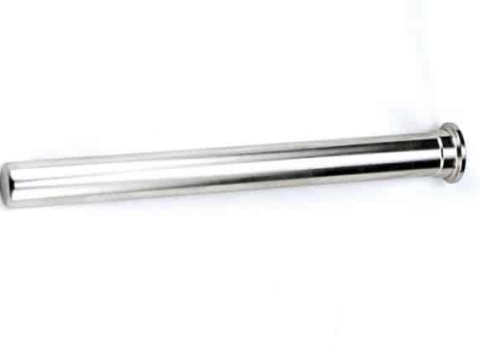 The rod is made of only the finest stainless steel material to replace the plastic factory rod in your Arex Rex Zero 1S. 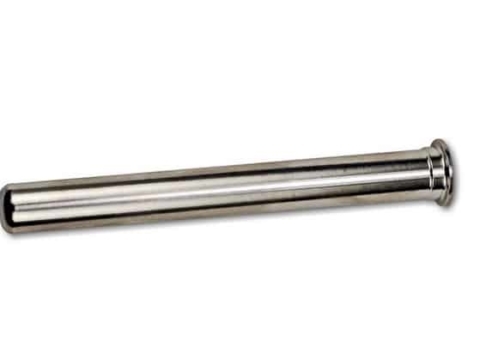 Our rods are measured to factory specification and we ensure the finest fit and finish on all of our parts. This is a great upgrade to the guide rod in your Arex Rex Zero 1S.